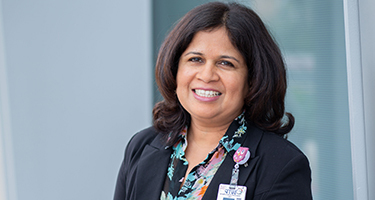 The Epidemiologist position provides oversight of the Infection Prevention and Clinical Epidemiology Program serving the acute and specialty hospitals at Sharp Healthcare (SHC). The position is stationed at Sharp Memorial Hospital (SMH) where it sets objectives, assists in planning and directing the Infection Prevention and Clinical Epidemiology Program. Experience with the varied populations served including adult inpatient/outpatient, kidney transplant, women and newborns, adult and adolescent behavioral health, orthopedic, neuro, and cardiac. Knowledge of employee health relative to communicable disease exposure and transmission. Experience and knowledge of inpatient and outpatient environment of care including construction, renovation, remediation, specifications and water management. Excellent physician relationship skills and the ability to work collegially with medical professionals, especially within a multispecialty group dynamic, and other healthcare providers in partnership toward common objectives. Demonstrated focus on and commitment to clinical quality and patient safety initiatives. Experience with Information Technology implementation. Emotionally intelligent including being a good listener and communicator. Demonstrates unquestioned authenticity, integrity and high moral and ethical standards. Appreciates the importance of core values and a belief in organizational mission. Demonstrates high energy and strong engagement, as well as an appropriate amount of patience, in achieving organization priorities and initiatives. Operates with a positive, well-defined sense of self and is self-directed, demonstrating political savvy and diplomacy. Masters Public Health, (M.P.H.) preferred. Current and unrestricted license to practice medicine in the State of California. Oversees the surveillance, analysis, and reporting of healthcare-associated infections (HAI) using National Healthcare Safety Network, Centers for Disease Control and Prevention methodology. Assists in the implementation of evidence-based national strategies to decrease the risk of healthcare-associated infections that include targeted surgical site infection, central line-associated blood stream infection, catheter-associated urinary tract infection, ventilator-associated pneumonia, transmission of multi-drug resistant organisms, and Clostridium difficile infections. Advises the Infection Preventionists on the management of clusters and outbreaks of HAI’s, coordinates activities relative to the prevention of transmission of community pathogens, such as pandemic influenza and other novel infections within the healthcare setting, reviews standards and operating procedures related to infection prevention and control in all areas of the healthcare facilities and provides input into disaster planning and management relative to infection prevention. Coordinates with the Regulatory, Quality and Infection Prevention departments to assure compliance with public reporting and assists in the validation of submitted HAI data. Develops and reviews research protocols involving infection prevention, multi-drug resistant organisms, Represents the hospital in a professional, competent manner in the community, state, region, and national meetings. Chairs the SHC Infection Prevention committee (SHIP) and chairs the SMH Infection Prevention Committee. Provides input to the county and state public health departments, and to federal professional organizations on infection prevention initiatives and strategies to decrease HAI’s. 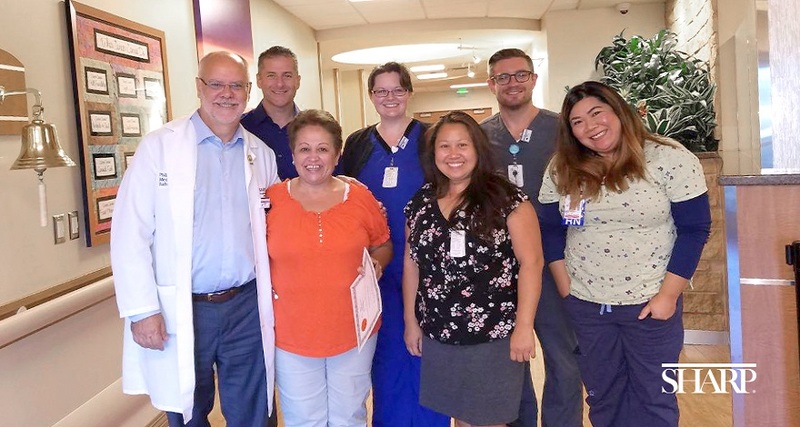 Participates in the San Diego County Group for the Eradication of resistant Microorganisms (GERM) Commission sponsored by the San Diego County Medical Society. Assists SMH and SMB management to achieve annual SHC performance targets. Supports the SMH Kidney and Pancreas Transplant Program by participating in protocol development, participating in Selection Committee meetings as needed, participating in inpatient transplant rounds and being available for questions from transplant surgeons and coordinators about deceased donors with infectious disease exposure. New graduates looking to start a career in health care can get started by following these five simple job search tips.